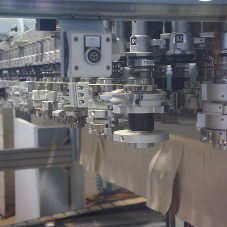 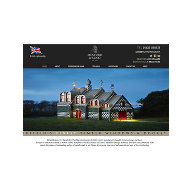 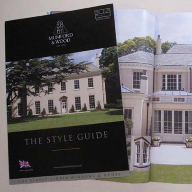 About Mumford & Wood - Barbour Product Search. 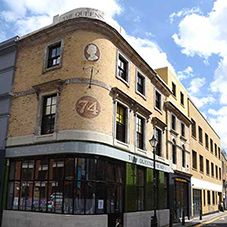 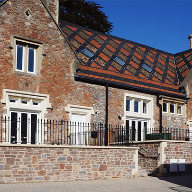 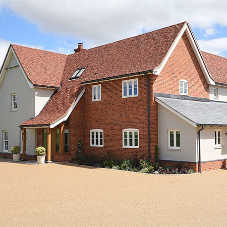 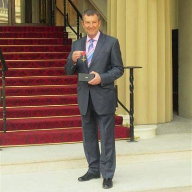 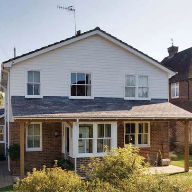 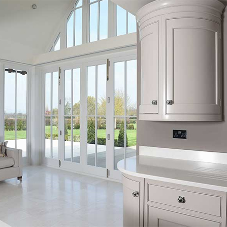 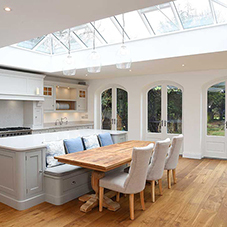 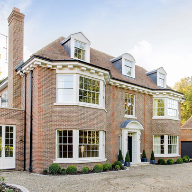 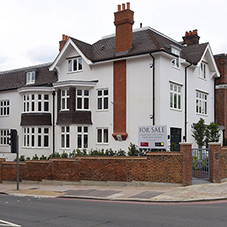 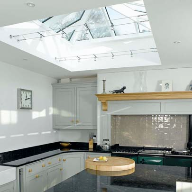 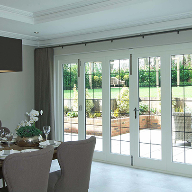 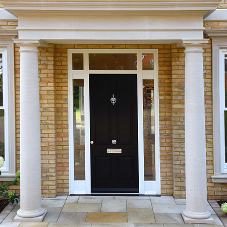 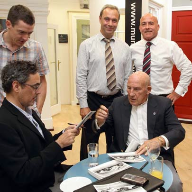 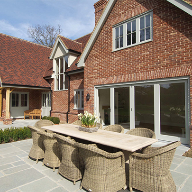 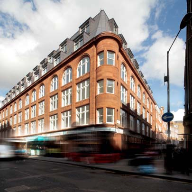 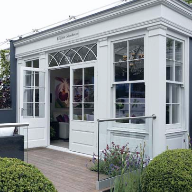 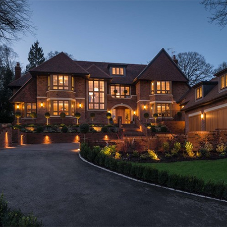 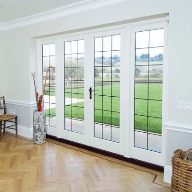 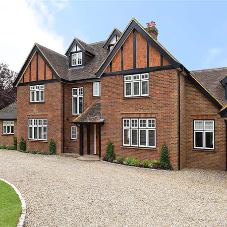 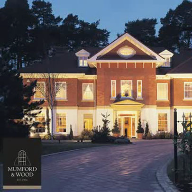 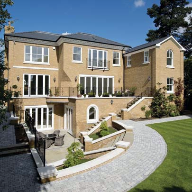 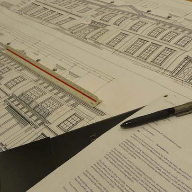 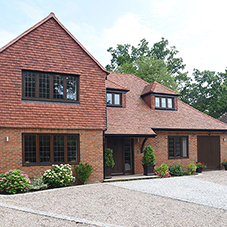 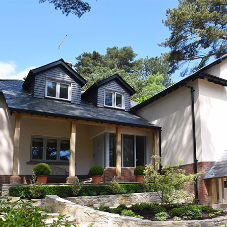 Mumford & Wood was established in 1954 to produce high quality joinery products using the best quality timber, traditional craftsmanship and an emphasis on attention to detail. 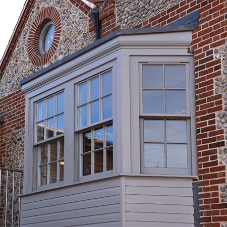 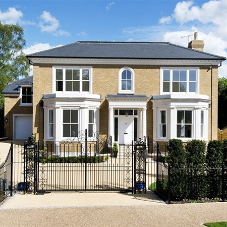 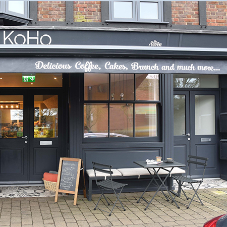 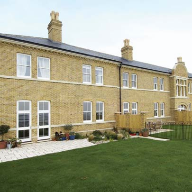 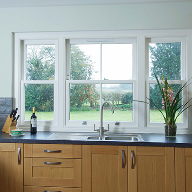 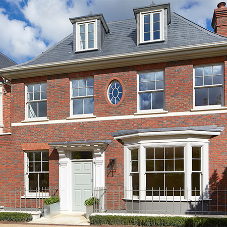 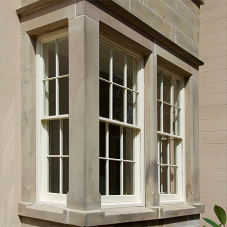 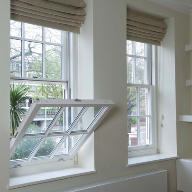 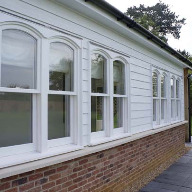 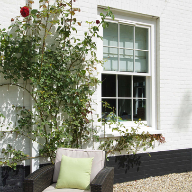 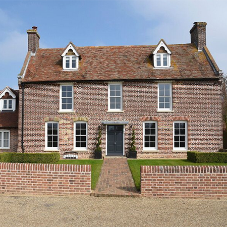 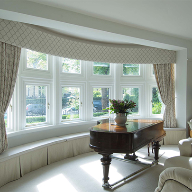 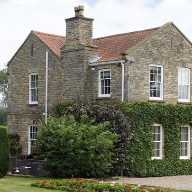 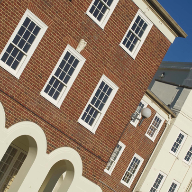 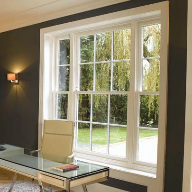 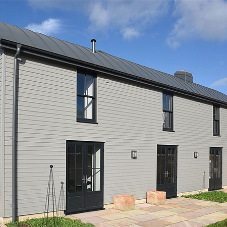 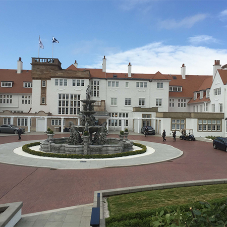 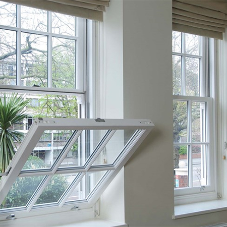 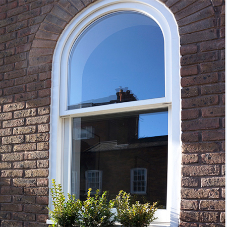 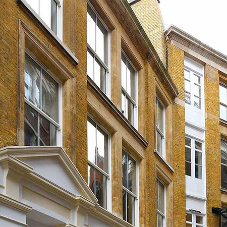 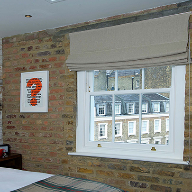 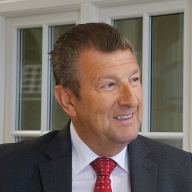 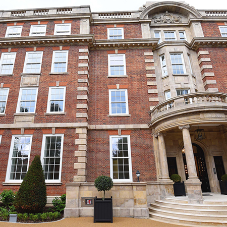 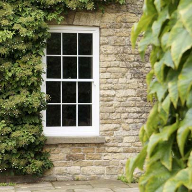 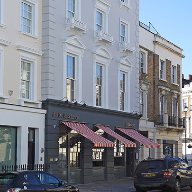 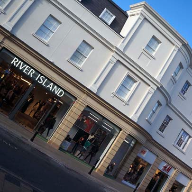 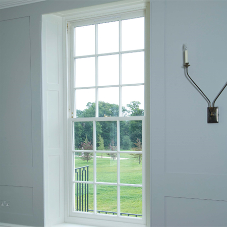 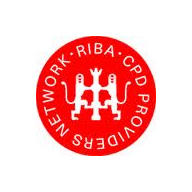 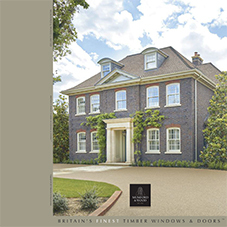 It is now the UK's premium brand for timber sash windows, offering a full range of traditional style wooden sash windows, as well as casement windows, French doors, bi-fold and entrance doors. 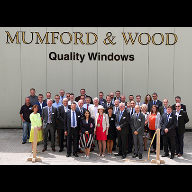 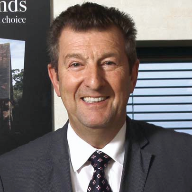 Mumford & Wood has gained Environmental Management Certification for the environmentally friendly way it sources and disposes of timber and other materials. 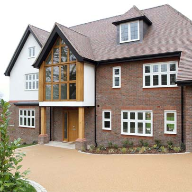 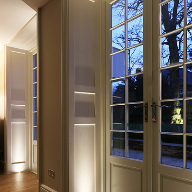 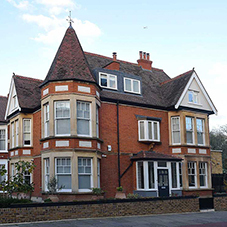 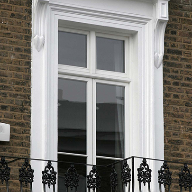 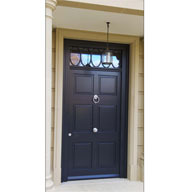 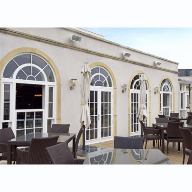 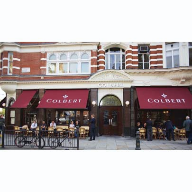 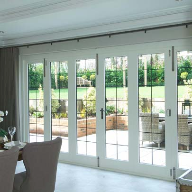 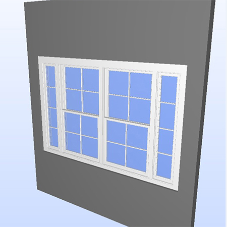 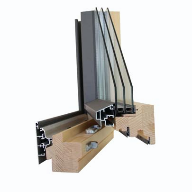 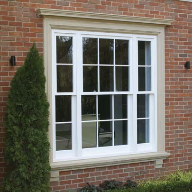 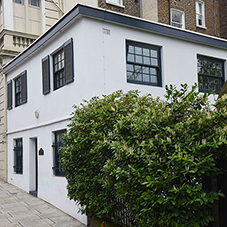 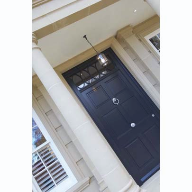 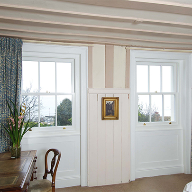 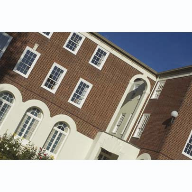 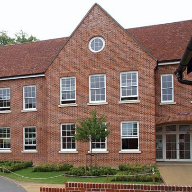 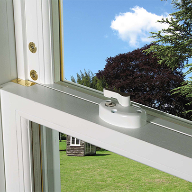 timber windows, timber doors, windows, doorsets.